The Ruggedbook 820 is an IP65 rated 8.9″ rugged tablet PC based around the low power Intel Atom CPU. 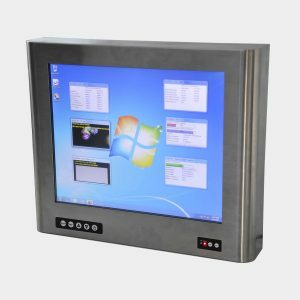 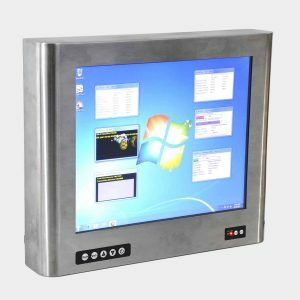 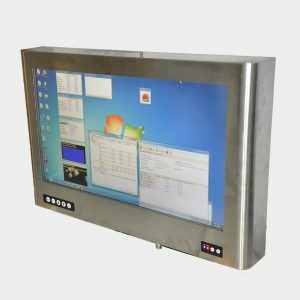 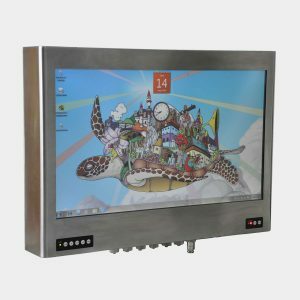 The built-in 8.9″ widescreen LCD panel provides 1024 x 600 (WSVGA) resolution, and the resistive touch sensor provides precise control. 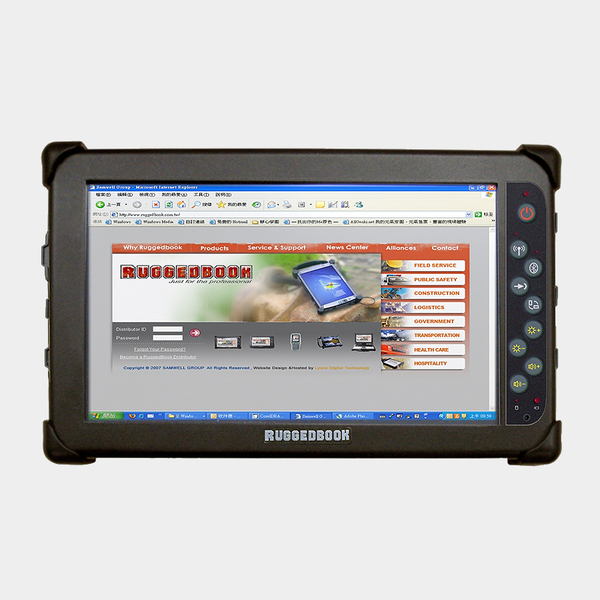 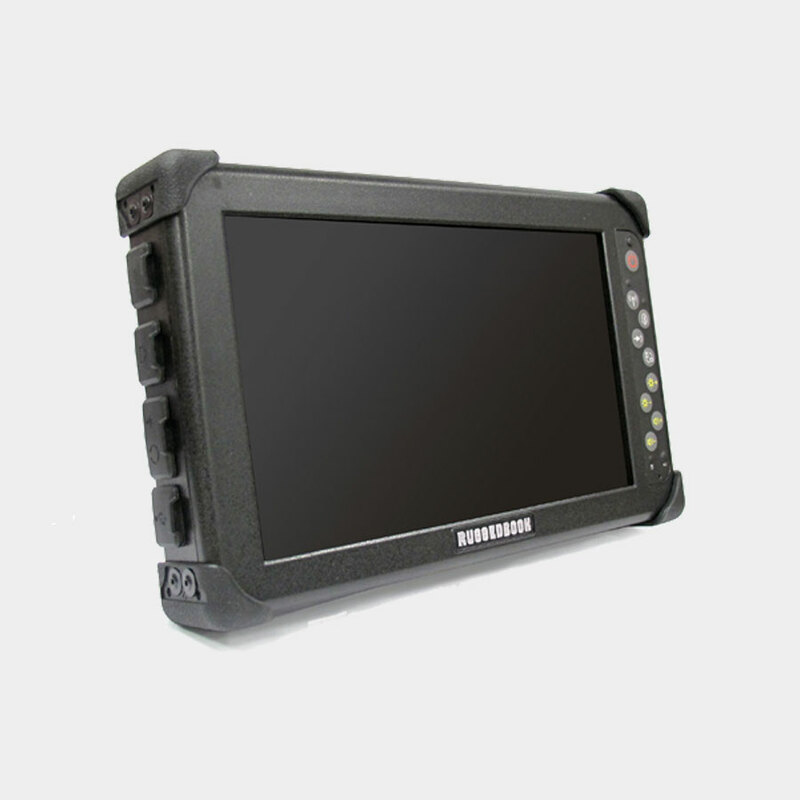 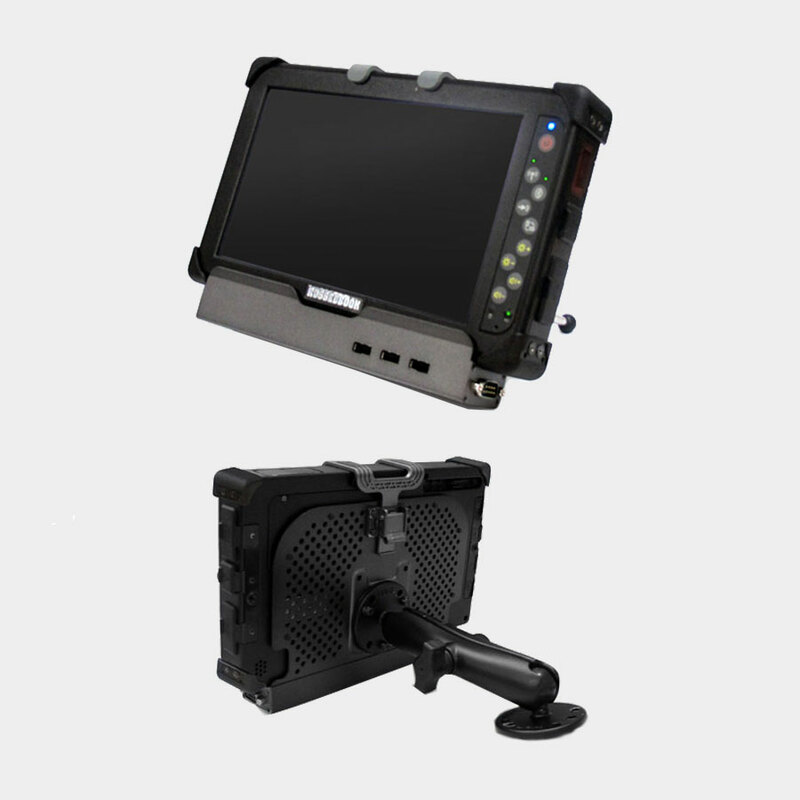 The two USB ports and one COM port are among the many I/O ports available on this rugged tablet, and expansion is possible with barcode scanner and GPRS module.